Environmental problems including climate change, air pollution and forest degradation have reduced incomes and worsened health in India. 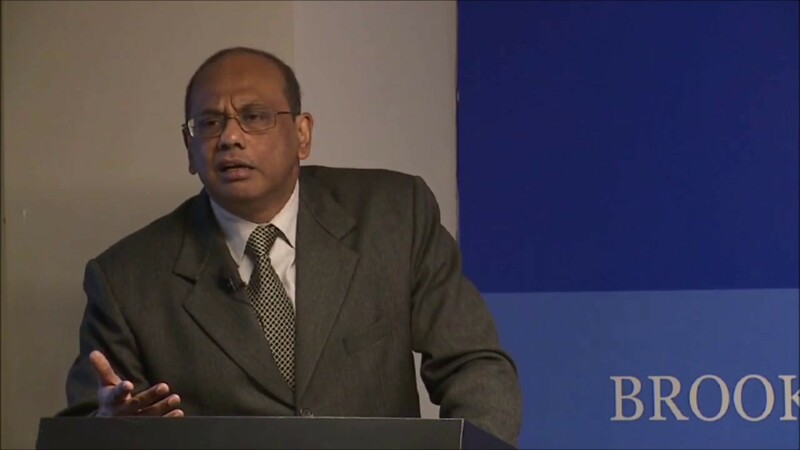 Prof. Somanathan will examine the evidence on some of these findings. The weaknesses in our institutions that permitted this to happen will be highlighted. Some of these challenges, climate change in particular, are going to become more severe over time. The speaker analysed some likely future technological, economic and climate scenarios that can emerge from this, and examined the political and social reactions to these. Further, he discussed the changes in the Indian institutions and policies that are required to address these challenges. 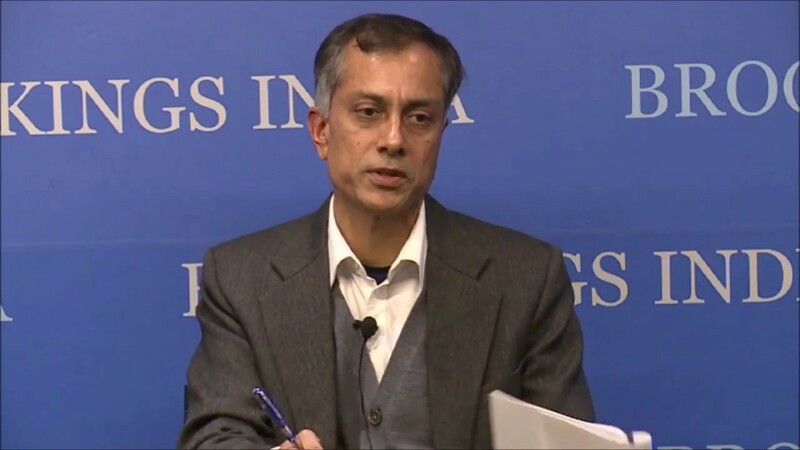 The speaker for this Development Seminar @ Brookings India was Prof. E. Somanathan (Indian Statistical Institute, Delhi). The discussant is Ajay Mathur (Director General, The Energy and Resources Institute). Moderated by Shamika Ravi, Senior Fellow, Brookings India.